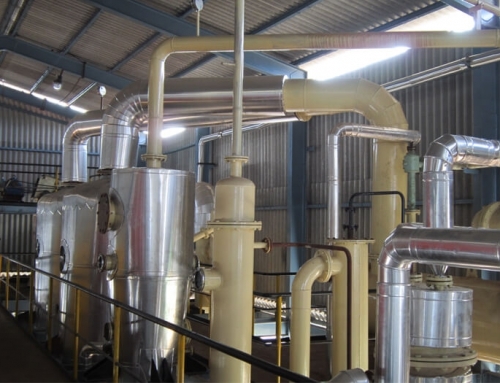 Solvent extraction refers to the process of extracting oil from oil bearing materials by means of solvent. 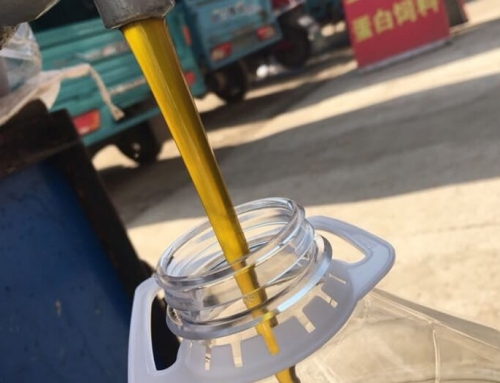 Solvent always use Hexane, a kind of petroleum by-product. 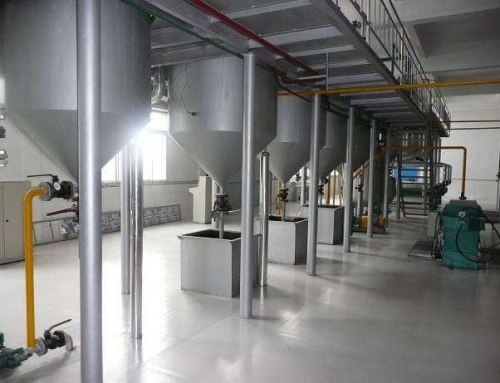 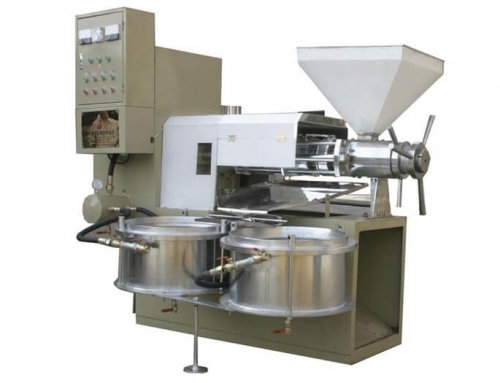 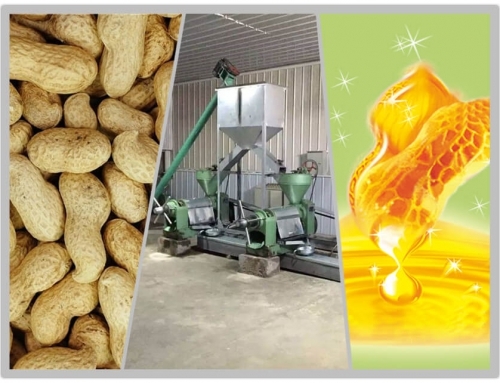 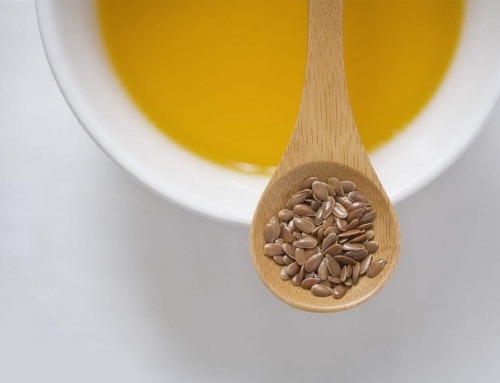 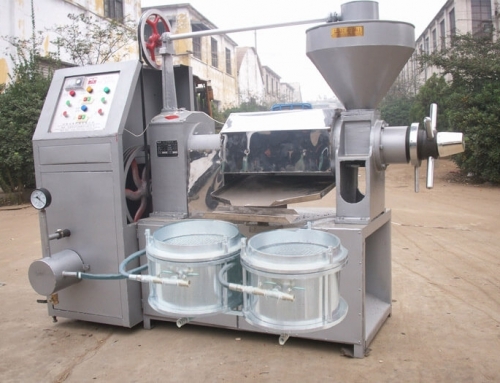 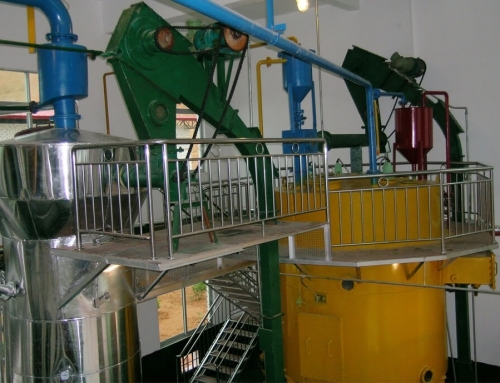 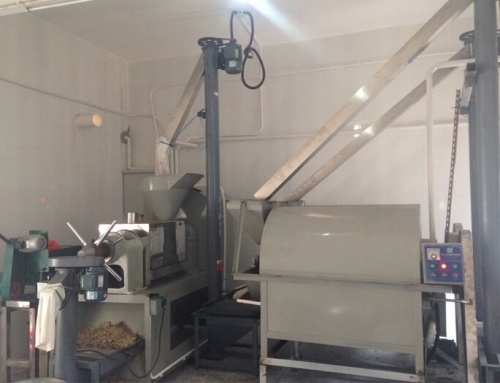 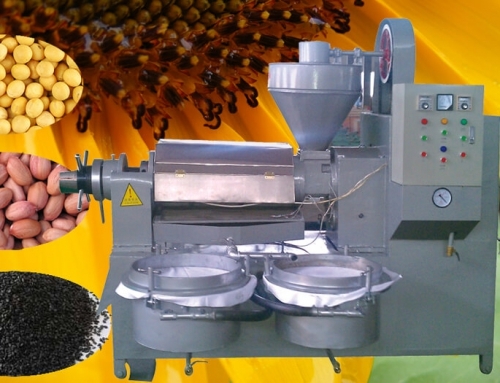 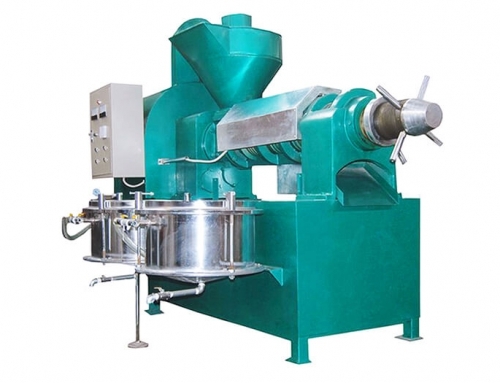 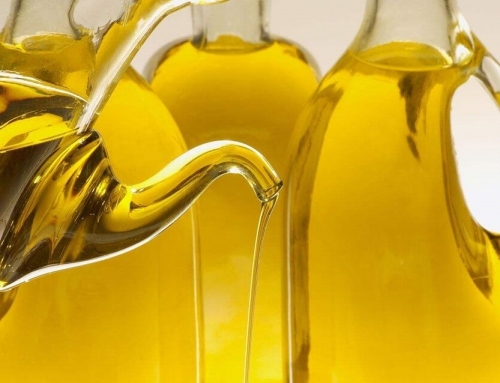 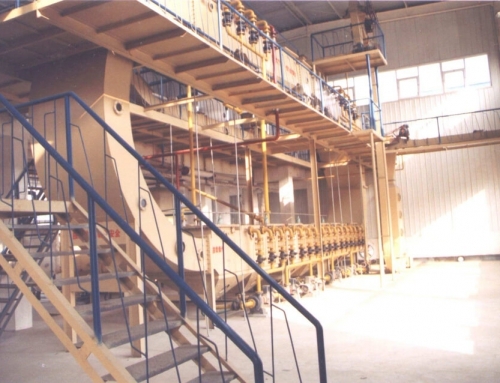 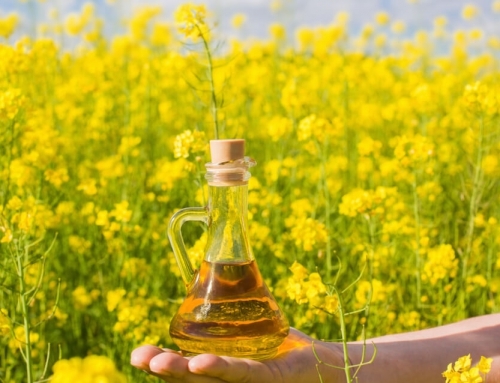 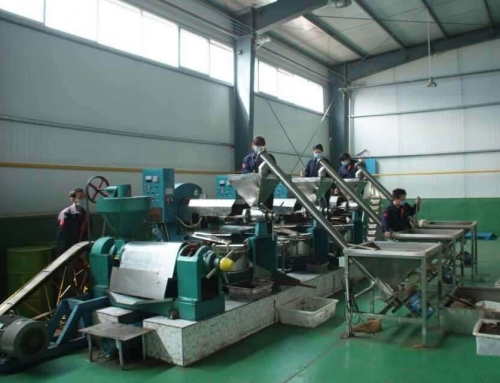 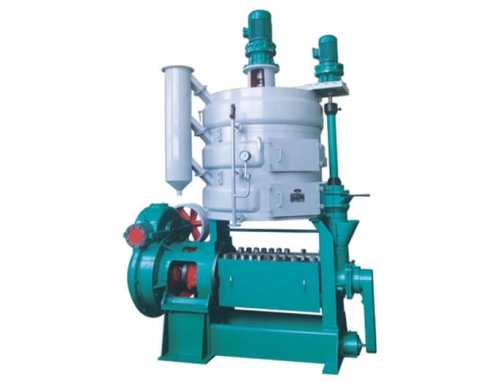 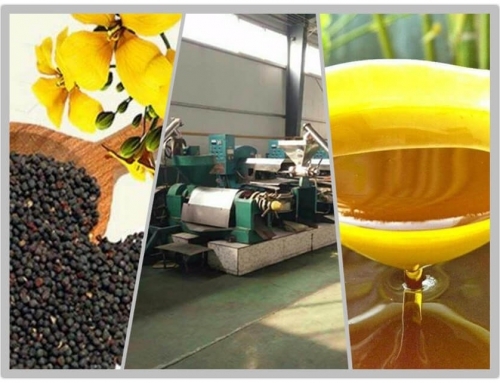 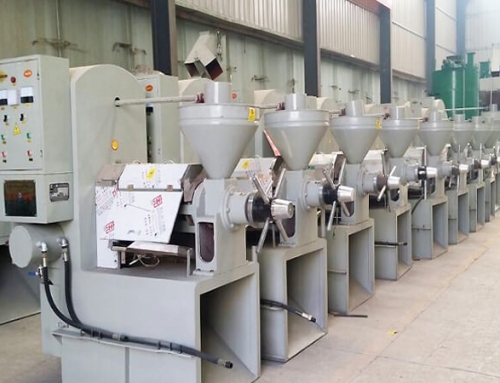 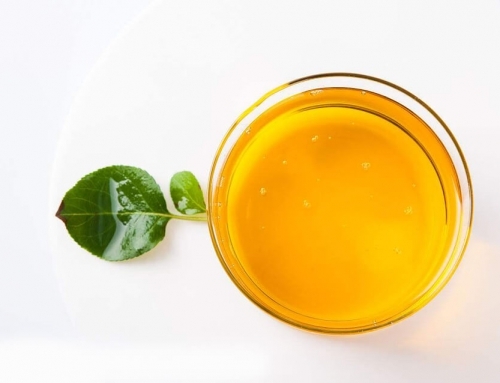 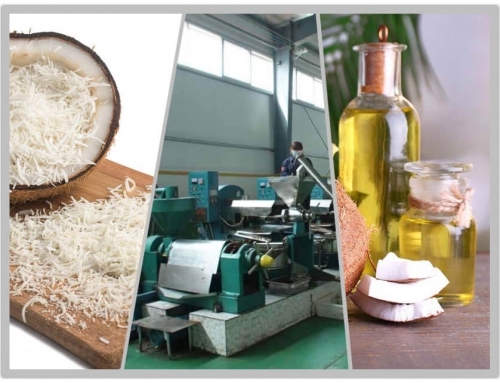 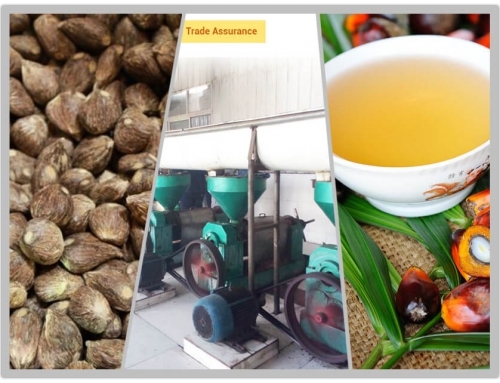 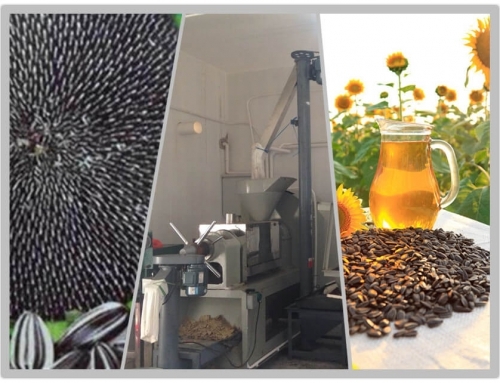 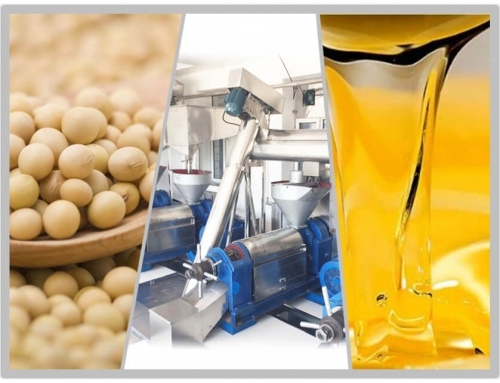 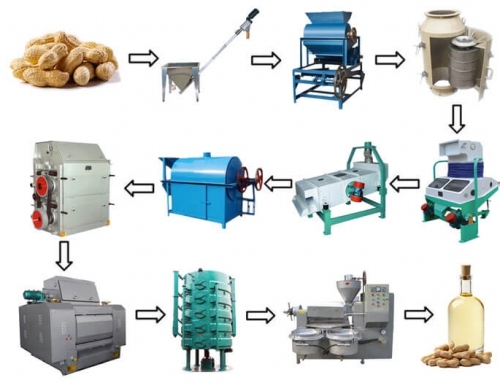 However, solvent extraction plant is one of the most important link in the entire oilseed processing. 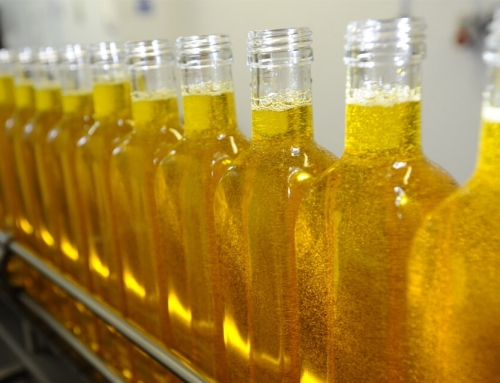 During the pre-pressing process, the residual oil rate is between 14% to 18%. 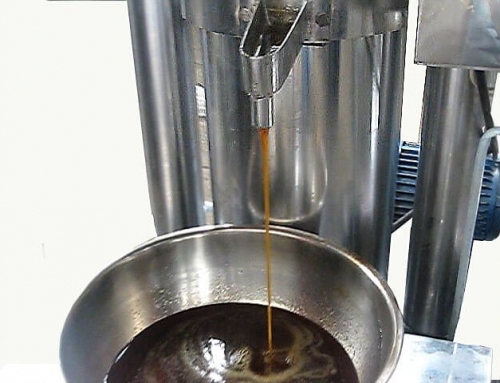 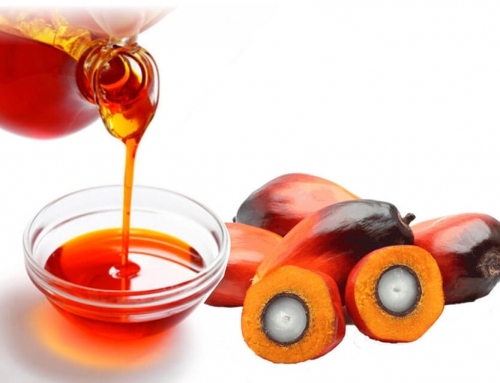 While there leaves only 2% of the oil in the final oil cakes after the solvent extraction. 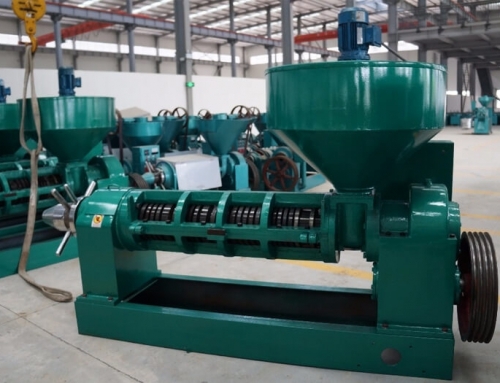 This method would result in higher capacity, lower power consumption and higher extract efficiency. 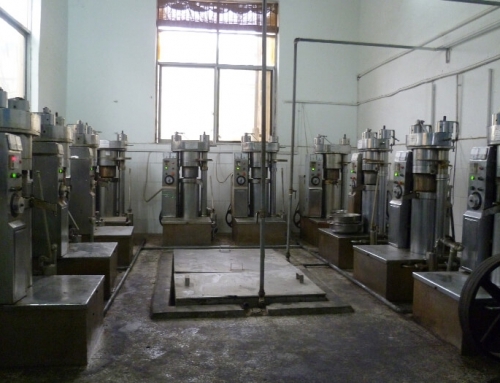 Thus it could be used as auxiliary equipment to extract the oil remained in the oil cakes. 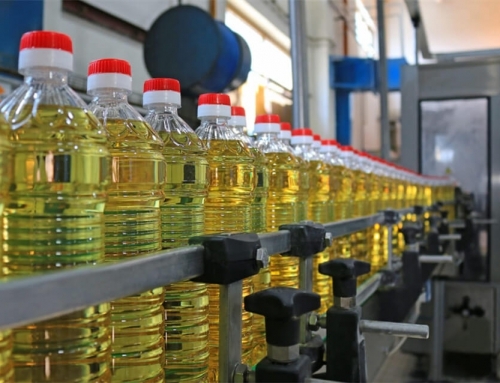 So the machine would bring extra profit to oil manufacturers.